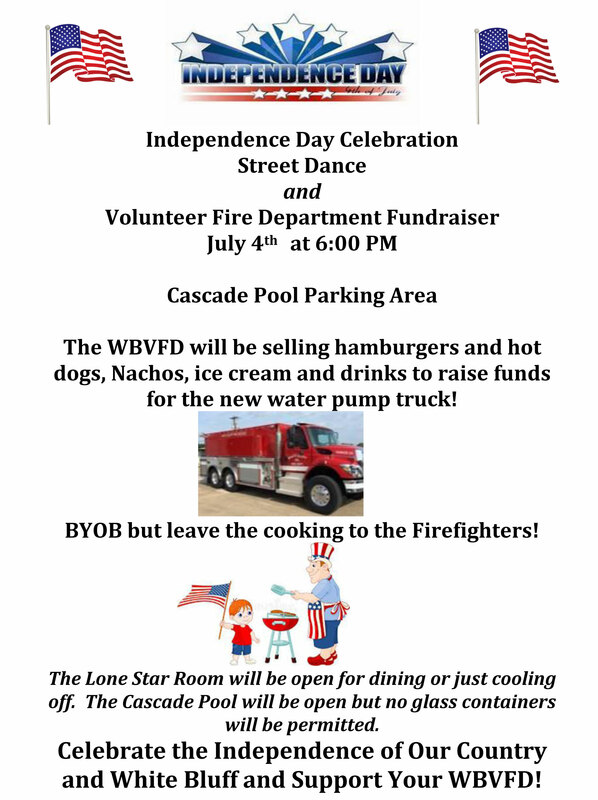 The Board of the WBPOA periodically sends information to members. If you wish to be added to our email distribution list, go to our Email Signup page. Oct 27, 2018 PDF Need for Expertise! Oct 23, 2018 PDF Golf Courses! 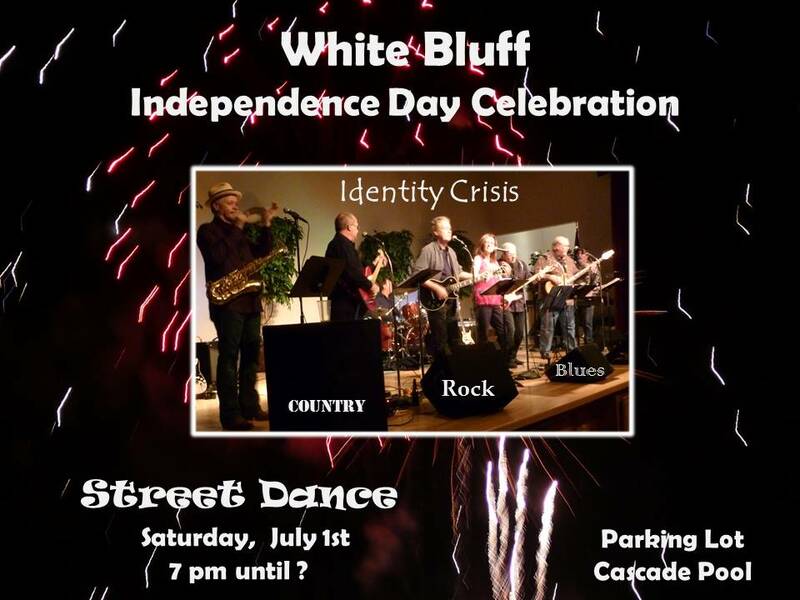 July 2, 2018 PDF White Bluff POA 4th of July Celebration! June 21, 2018 PDF WATER! Dec 1, 2017 PDF Save The Wildlife! Jun 26, 2017 PDF Things You Need To Know! Jun 13, 2017 PDF Independence Day Celebration! May 12, 2017 PDF Who are the real scammers? Apr 19, 2017 PDF Lot Poster Beware! Mar 24, 2017 PDF New POA Office! Feb 14, 2017 PDF Whom Do You Trust? To be added to our distribution list, go to our Signup page.